Maggie Smith has been celebrated for her services to the arts by the Critics’ Circle. Smith, whose acting career has spanned six decades, picked up the Critics’ Circle Award 2015 for services to the arts in Britain, at an event in London on March 31. 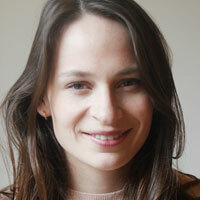 In a speech given at the event, Smith said she felt “very, very honoured” to receive the accolade, which is voted for by the entire Critics’ Circle membership, made up of five sections. Smith was presented with the award by Critics’ Circle president Jeffrey Taylor and Mark Shenton, chair of the Critics’ Circle drama section. Recent winners include Stephen Sondheim, Tom Stoppard, Helen Mirren and Nicholas Hytner, who was given the award last year. 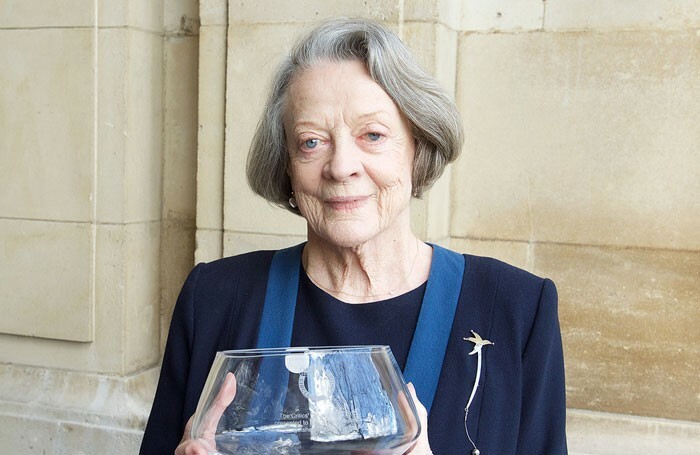 Dame Maggie Smith receives The Critics’ Circle Award 2015 For Services to the Arts from Elliott Franks on Vimeo.